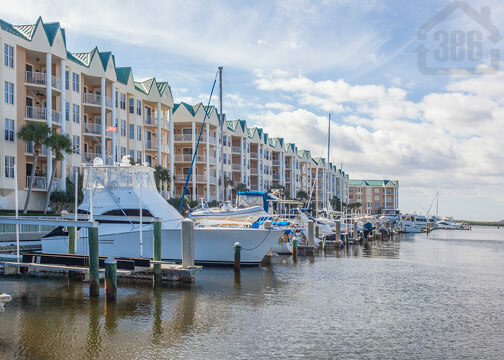 Kevin Kling has another beautiful condo under contract in the popular Ponce Inlet condo community, Harbour Village. This condo provides the buyer with three bedrooms, three bathrooms and nearly 2,200 square feet of living space. Nestled between the beautiful beach and the tranquil Halifax River, Harbour Village offers a leisurely yet laid back lifestyle with lots of amenities. Come check out Harbour Village, view condos for sale, and start living the beachside lifestyle you have always dreamed of. Call Kevin Kling at (386) 527-8577 today to schedule a showing.